What makes us tick, apart from Digital Media of course! We are unashamedly passionate about educating people about Digital Media, in all its forms. We are positively teeming with creative ideas that are just bursting to get out. Managing your digital media can feel like a big old jumbled puzzle, until you get the basic frame in place. We LOVE helping people realise their social media potential. Just TRY keeping us off Facebook, we dare you. Oh, and did we mention that Instagram is our RELIGION? Cherie is an award winning digital marketer, who is passionate about the difference best practice social media marketing can do for businesses and organisations. She has a proven track record of bringing significantly increased social engagement, community growth and transforming social accounts. In 2015, she joined Feather & Noise [a Melbourne fashion label] as their freelance social media strategist and has grown their accounts to a combined following of over 66k in 18 months through best social media practices and strong influencer outreach marketing. Her strengths are strong wordsmithing / digital copywriting skills, and growing strong communities via using that critical ‘right tone’ on the accounts she oversees. Her favourite aspect of social media marketing is the development of powerful social media marketing strategies…perhaps it was those two years on the high school chess team, always thinking about the next best move?! Cat hails from the sunny, sleepy shores of coastal NSW, but has spent the best part of the last decade trying to find a seat on the tube, in London. Well, and doing other things, too. Most of Cat’s small business operational wizardry comes from her experience in London where she helped to turn a tiny custom cake company into a baking brand with a hugely successful YouTube channel and cult online following. She is truly happy when she’s creating something – whether that’s helping to grow a brand, writing, painting or just making a mean Lasagne. If asked to describe her ultimate happy place, Cat would tell you she’d be camping near the ocean, surrounded by all her favourite people from both hemispheres, drinking nice wine and wearing a killer red lipstick. Oh and there would be dogs, of course, lots of dogs! So she went back to uni to study her Masters degree and learn ALL about marketing and communications. This is where her love grew to help other brands and business’ nail their digital marketing efforts. 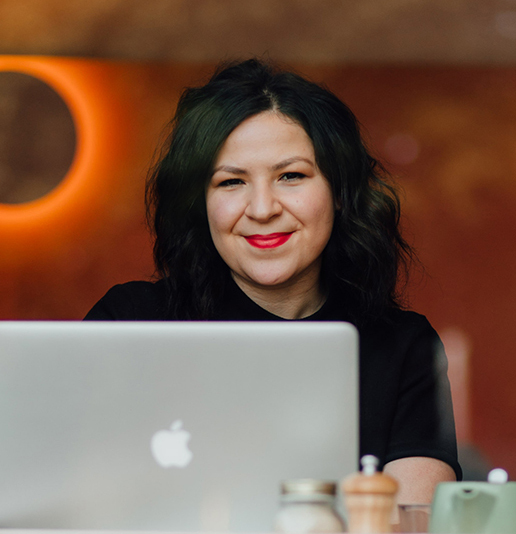 Tess’ passion for all things digital and the subsequent analysis of her digital efforts, coupled with her background in design [and bonus #ninja skills in styling + flat-lay’ing] help her to create powerful social media strategies for our clients. 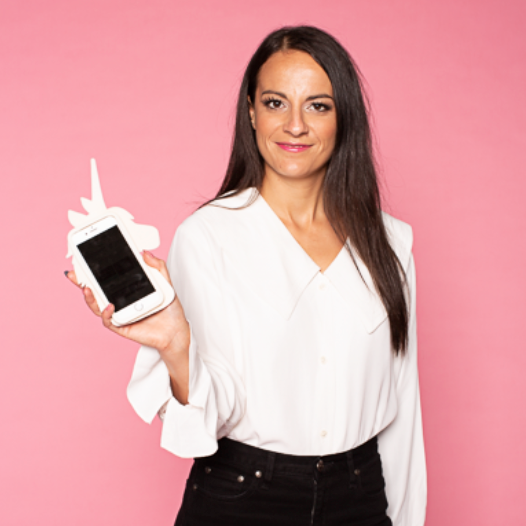 Her clients benefit from OCD levels of organisational skills, a genuine passion for teaching others about social media, #onfleek influencer outreach capabilities, her good eye for design, and her obsession with social media analysis [and how you can measure and adjust strategies, according to your analytics]. Michelle is the very definition of a social media enthusiast with more than 5 years of digital marketing knowledge she’s bursting to share with you. 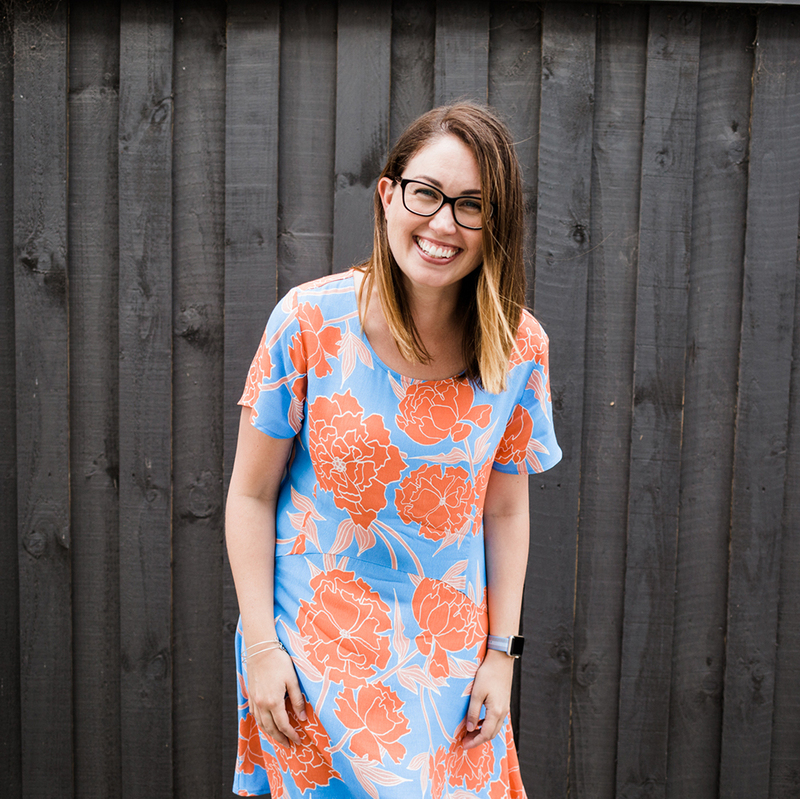 Born and raised in Melbourne, she pursued her flair for content through a Journalism degree. Keen for a challenge, her love of fashion carried her off to the front rows of New York fashion week, working for a fashion and lifestyle publication. Having ‘lived the dream’ she started her next big adventure, to conquer the boutique digital marketing scene in Melbourne. She truly found her passion, working with clients from all industries to bring their brands to life in the digital realm. When an opportunity to move to Germany presented itself, she jumped right on board, continuing her role as a Senior Account Manager while also travelling the cities of Europe, eating a lot of pasta on regular trips to Italy and gathering some great life experiences along the way. When Michelle’s not behind her desk sipping green tea and dreaming up the next big campaign, she’s taking photos (preferably from someplace with lots of flowers), watching films and excitedly wanderlust-ing over the next dream destination. Jacqui joined The Digital Picnic after completing one of TDP’s workshops and custom sessions. She decided there and then that she too would like to join in on the fun. With over 20 years experience in Sales, Marketing + Events, she has become our ‘Jac-of-all-trades,’ but mostly loves working with our corporate clients in finding the best possible training solutions for their teams. Jacqui loves helping marketing teams and businesses identify their knowledge gaps and recommending the most suitable social media training content. Outside of work, Jacqui is a proud Mum to two little humans and is working away on launching a baby product business. It is this entrepreneurial spirit that drives Jacqui’s passion to help other businesses also. 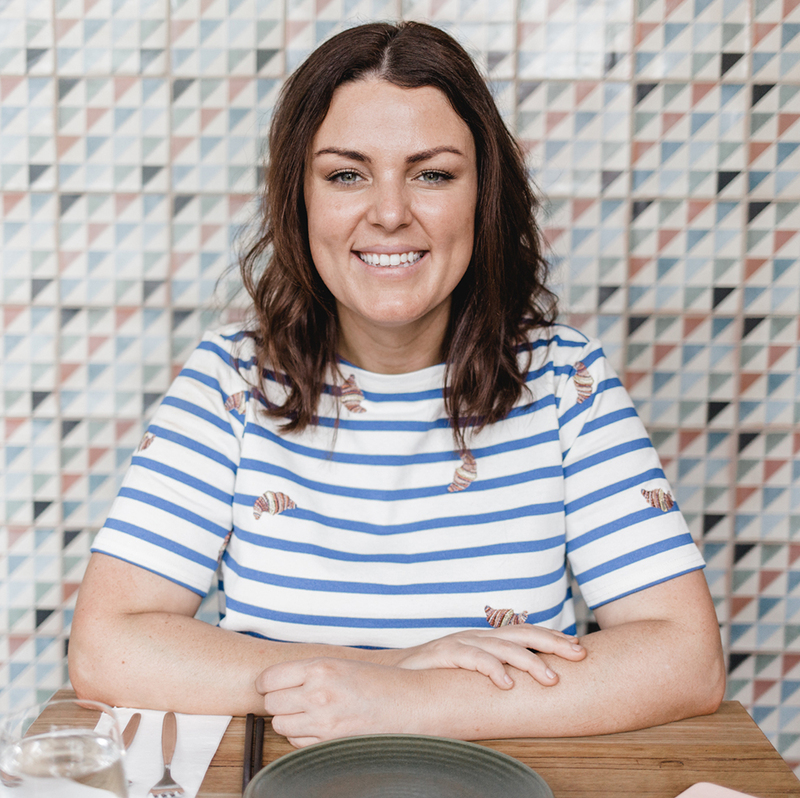 Originally from New Zealand, Bobby is a versatile creative who has found her niche well and truly within the colourful and complex world of food. Although a Biomedicine major at university, she kept the creative door ajar with minors in English Literature, Linguistics, and Communications. 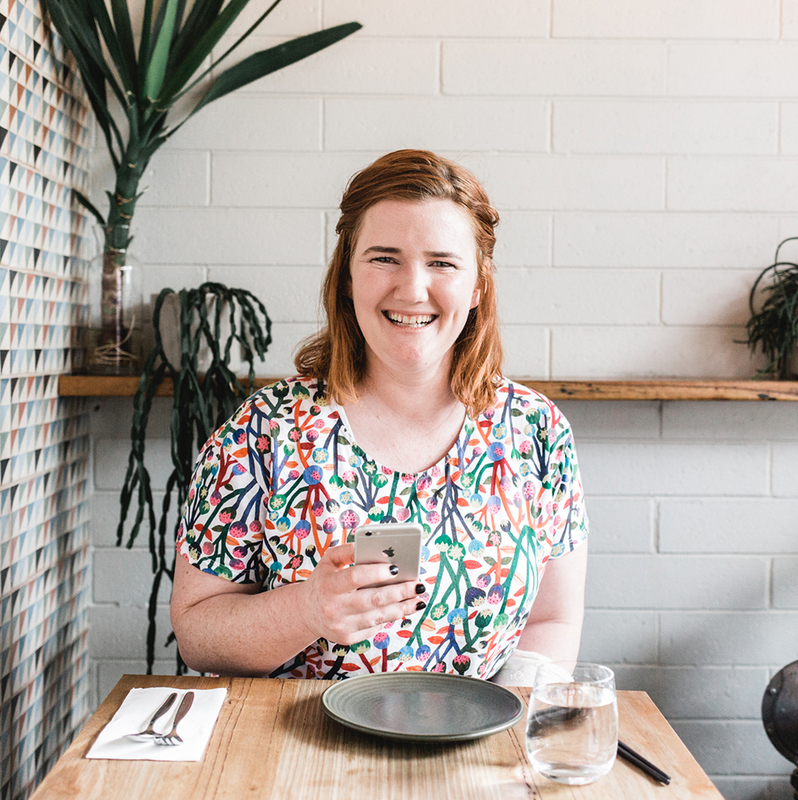 After 6 years of juggling freelance restaurant work with her own cafe, she launched her own agency, Charm Offensive Melbourne. The agency is passionate about growing the digital presence of Melbourne’s restaurant industry and unlocking the potential of social for some of Melbourne’s favourite venues. She prides herself on creating witty, incisive copy for her clients, and helping them find the voice that will set them apart in an increasingly competitive market. Her natural tone is pithy and irreverent, but she relishes the challenge of assisting a diverse range of clients. She’s also an experienced food photographer, and is involved regularly in high profile shoots for commercial brands, as well as for her cafe and restaurant clients. Alex is a talented social media strategist with an eye for detail. Her early adoption of all things social, coupled with a Sales and Marketing background and a passion for English Literature, landed her in the pursuit of Social Media Management. In 2014 she co-founded Fletch Digital with husband Todd. Her number one work related activity is helping a brand perfect their social storytelling; not a surprise to anyone who witnessed the primary school years where exercise book after exercise book of short stories were filled to the brim. She loves what she does and is passionate about helping local businesses get close to their communities, build lasting relationships while bringing digital strategy to life and achieving their goals in digital media. Todd is a dynamic left-field thinker with a passion for creative ideas and watching them grow. His approach to work is much the same as in life, applying good design to everything he does. With ten years experience behind him, Todd’s background in graphic design led him to Partner in a boutique advertising agency in 2012. His experience with traditional and non-traditional marketing has greatly expanded, leading him to pursue a future in online marketing and social media and in 2014 co-founded Fletch Digital with wife Alex. 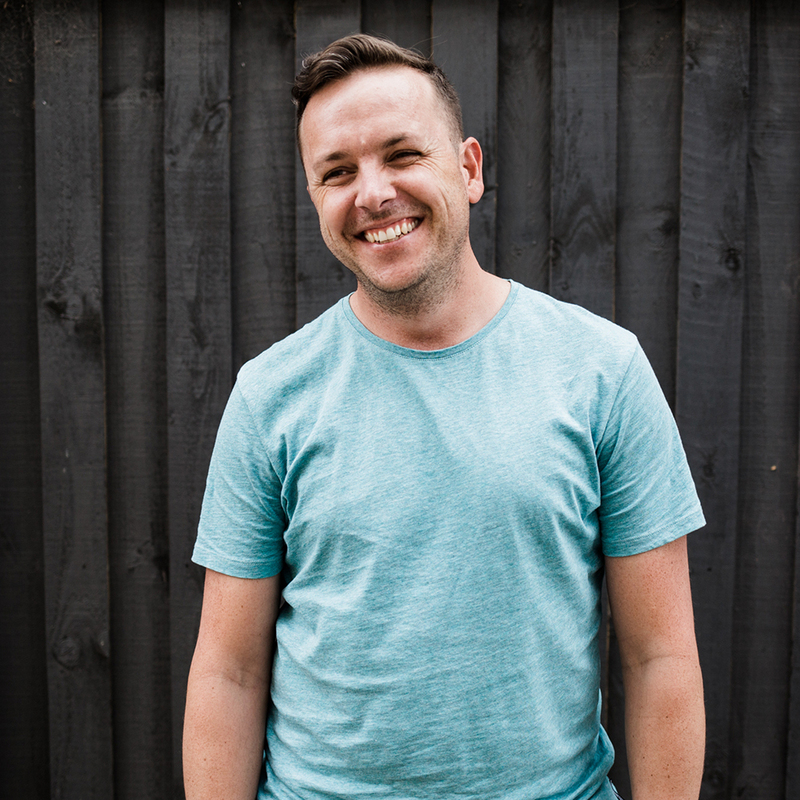 He now specialises in Facebook Ad Strategy and Implementation, has a keen interest in the latest tech gadgets and is Fletch Digital’s resident vlogger. Teresa Truda is the CEO and Co-Founder of chozun , the world’s first travel and loyalty ecosystem to be powered by cryptocurrency and blockchain technology. Teresa has set up chozun in China and 22 cities across APAC. She was awarded the GBC first prize for Female Entrepreneurship across China in 2016, the Asia Super Team winner in 2016, and was recognised as an iGlobal Competition finalist in 2017. She is known as a ‘Crypto Queen’ in the Blockchain & Crypto community as her wealth of crypto knowledge is extensive. She is a lecturer and sessional teacher at RMIT and a guest speaker at tech and startup events across Asia and Australia. Teresa, alongside co-founder Zia Word, are the first two women to launch their own travel and loyalty cryptocurrency and undertake the ICO process in the APAC region. Teresa brings to TDP a huge wealth of knowledge in all areas of Digital Marketing, from strategy to implementation and everything in between! Erin is an award-winning digital strategist with over 10 years’ experience. After completing a Bachelor of Communication (Design) at RMIT, she started out her career as a graphic designer, but quickly found that it was the strategic side of the design process that she loved the most. Moving across to marketing was a natural next step. With a diverse skill set and deep knowledge of digital marketing strategy, Erin held several senior leadership positions working both agency-side and brand-side where she led teams of content writers, designers, web developers, and marketing specialists. During her career, she’s managed global paid search campaigns for a boutique travel brand Mr & Mrs Smith Hotels, implemented the digital advertising strategy for Officeworks, created SEO and social content strategies for some of Australia’s favourite independent magazines, and developed digital marketing strategies for Melbourne start-up Local Agent Finder. She’s one of those people who loves the creative-strategic side of things as much as data analytics, and is just as comfortable building a big picture digital strategy as getting down into the nitty gritty of optimising individual marketing channels. Running her own business was always something at the back of Erin’s mind, it just a matter of when (meaning: when she found her big girl pants and felt brave enough). And now? 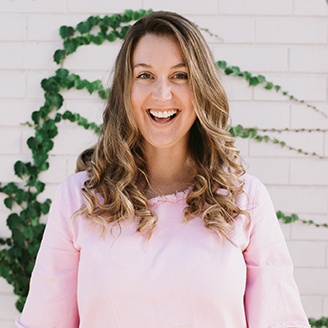 She’s the founder of Mornington-based digital strategy consultancy Young Folks Digital – helping small-to-medium-sized businesses harness the power of digital marketing to grow and thrive. Bianka is a marketing strategist with 8+ years experience working with fashion, hospitality & lifestyle brands. Her passion for getting things done & helping startups thrive lead her to working with brands such as Mi Goals, Collabosaurus & the League of Extraordinary Women. She loves creating memorable customer experiences & helping startups thrive through effective digital marketing strategies, always considering the entire user experience. Outside of work, she helps creatives & brands expand their knowledge to build a global brand through her side-project, brand.ing. You have successfully subscribed. Check your inbox to confirm your subscription.